The toddler years are full of activity and learning opportunities as these little ones are already beginning to develop into confident learners. Their relationships and experiences during the early years of life have a significant impact on their overall growth and development. At St. Mark’s Episcopal Day School, we lovingly enhance their budding inquisitiveness, critical thinking, and problem solving skills through a curriculum designed with purposeful language development, hands-on learning experiences, and social opportunities. Our play-based program provides a safe and nurturing environment to attempt new things. Daily lessons focus on all the sensory motor areas (sight, hearing, touch, smell, and taste). Every child participates in art which coordinates with our thematic units stimulating gross- and fine-motor skills. New vocabulary and rich conversational language is infused throughout each day. The Early Learning Program has a dedicated playground with age-appropriate equipment that promotes motor skills, exploration, and social development. Our dedicated staff knows toddlers need interactive, responsive, and intentional teaching. We regularly provide training for our teaching staff, learning of new theories, best practices, and formative brain development strategies to ensure we provide a strong foundation in early childhood education. St. Mark’s also helps you know what to expect from your child throughout the year by offering a developmentally appropriate assessment (the Ages and Stages Questionnaire, or ASQ), offering parent education seminars in our SPEAK series, and being in regular communication with you about your child’s development. Children (who must be age one or two by September 1st of the current school year) may be enrolled to come to our program two, three, or all five days of the week. Depending on the schedule you choose, your child will participate in several of our resource classes including Library, Movement, Music, Mandarin Chinese, and Spanish. We offer Early Morning Care available starting as early as 7:15, with the school day officially starting at 7:55. You can also choose from several dismissal options, including noon for our half-day students, 3:15 p.m. alongside our upper school community, or through 6:00 p.m. for those needing extended care. Students staying for lunch will also take a nap during their time with us. Those who stay beyond 3:15 p.m. will experience additional projects, play, and an afternoon snack. We don’t stop at the academic year, though! Rising ELP II children are welcome to enroll in our Camp CREATE Summer Program available during the nine weeks of summer. Our program is accredited by the NAEYC – The Mark of Quality in early childhood education. 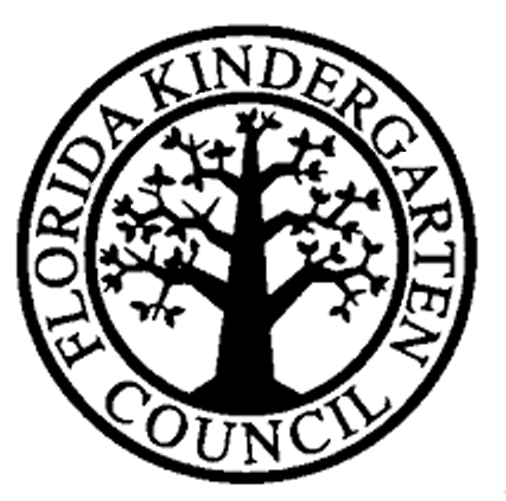 We are also accredited by the Florida Kindergarten Council (FKC). Our ELP teachers and assistants have diverse backgrounds, certifications, and extensive teaching experience. In addition to workshops in continuing education for both teachers and assistants, all employees are trained annually in infant, child, and adult CPR and First Aid, and the Episcopal Diocese Safeguarding God’s Children course. Classes fill quickly! 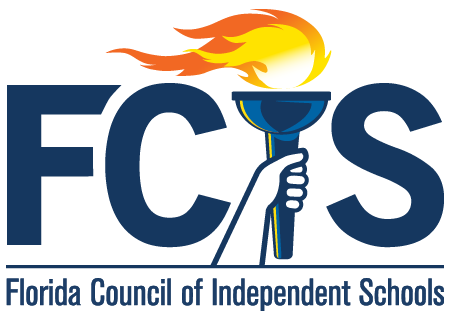 Contact the Director of Enrollment, Kelly Risdon, (904) 388-2632, for space availability.